SEPTA is giving riders a new incentive to get a Key Card. The transportation agency will be giving away free Phillies merch Thursday and Friday ahead of the team's home opener against the Washington Nationals. Fans who add $10 to the "Travel Wallet" feature on their SEPTA Key Cards between 8 a.m. and 5 p.m. Thursday or between noon and 3 p.m. Friday at either the Walnut-Locust or City Hall stations can get a Phillies rally towel or Phillies Fathead decal, NBC10 reported. Fans who make their way to AT&T Station Friday can also get a "Go SEPTA, Go Phils" T-shirt, according to the transportation agency. To score the merch, Key Card holders just have to show their cards to SEPTA team members. 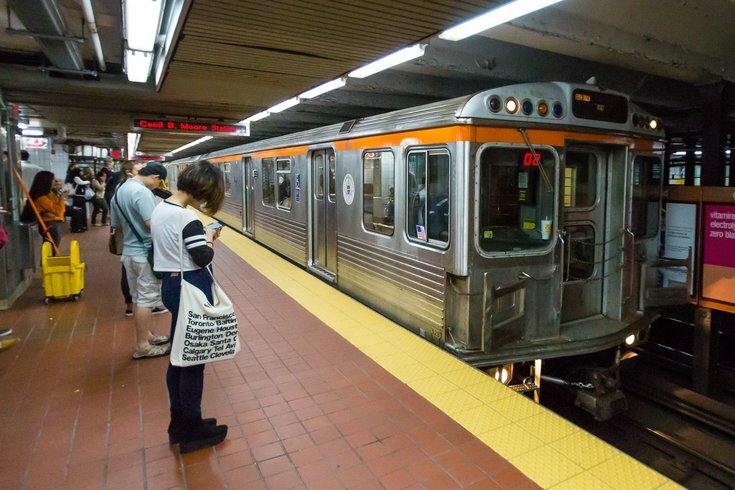 "It's just like using a token without all that heavy metal in your pocket or purse, and it's certainly much better than paying with cash," SEPTA said in a news release. SEPTA is also offering buy one, get one free Phillies tickets, 15 percent off at McFadden's Ballpark Restaurant & Saloon and 10 percent off MLB apparel at the Phillies Majestic Clubhouse Store for pass holders. SEPTA is on its way toward phasing out the token. Previously, only riders with weekly or monthly passes could use the card riders will need to present to score the free merch Friday. The card has since been expanded to include the "Travel Wallet" feature, which allows travelers to upload funds for one-time use. Riders can upload $10 to $250 on the cards. SEPTA has also uploaded a tutorial on how to purchase a Key Card for those who are unfamiliar.